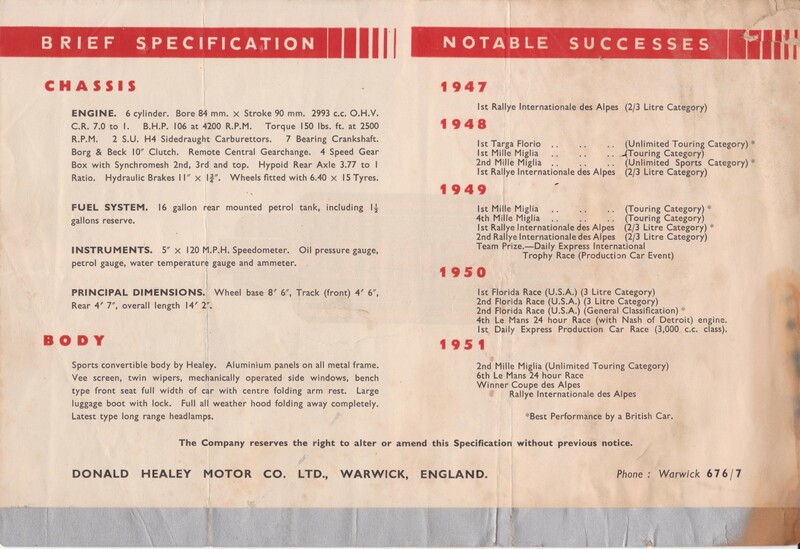 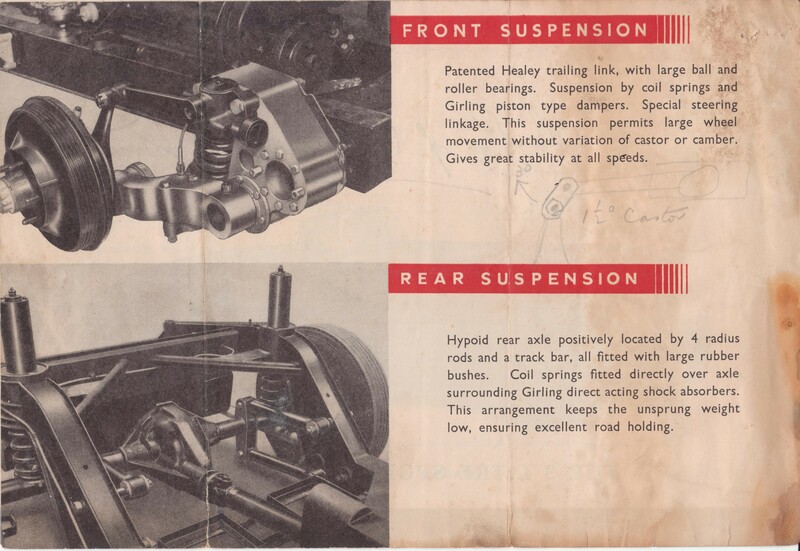 This rare brochure of the Healey G Series was sent in by former long term owner and driving test competitor Jim Oakman. 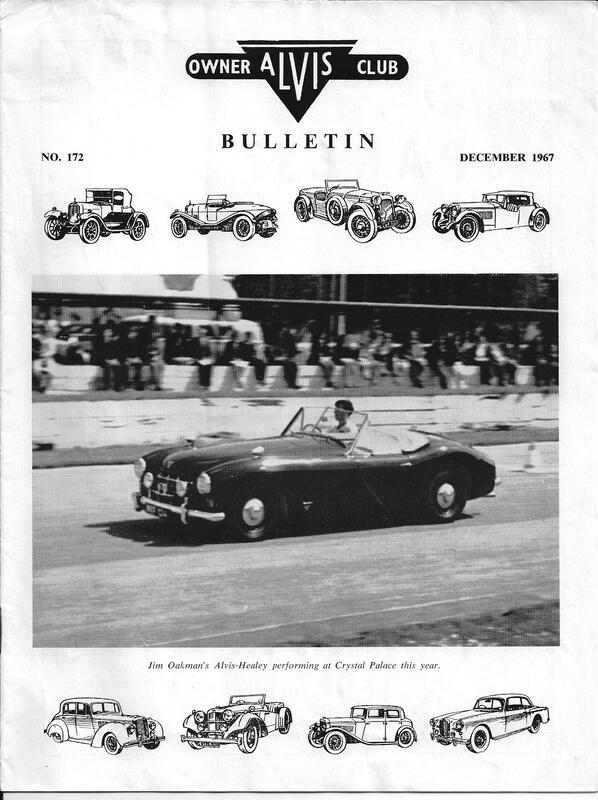 Donald Healey’s factory was in Warwick, close to Alvis. 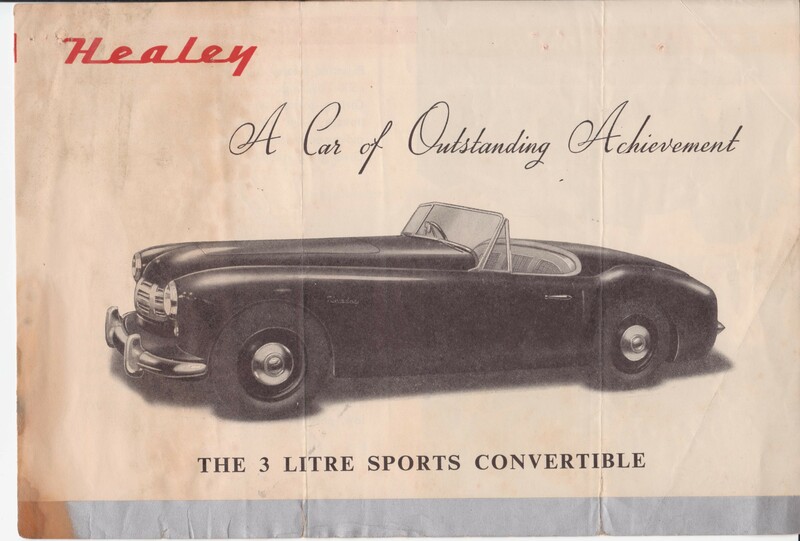 But the success of this project might well have been greater were it not for the Healey 100.